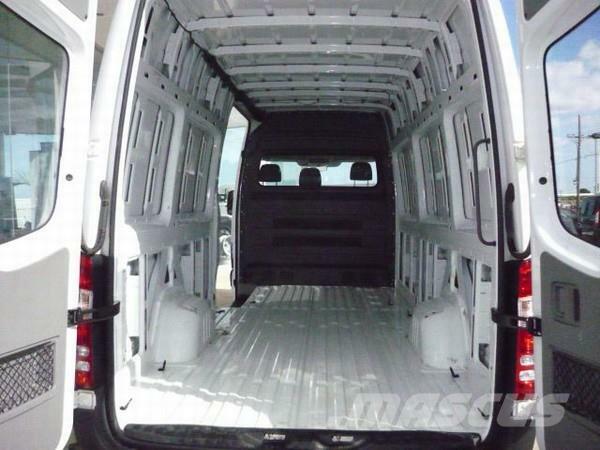 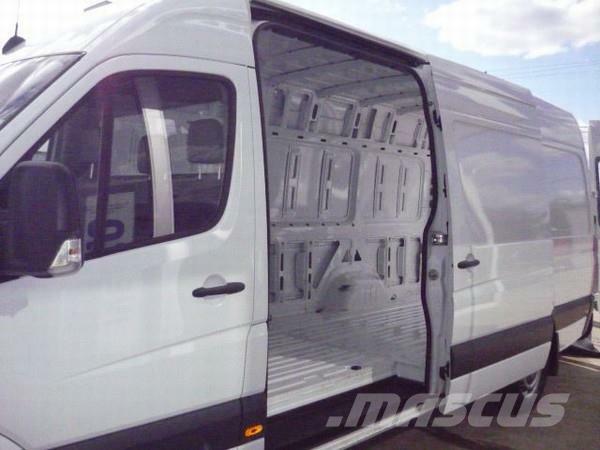 On Mascus UK you can find Mercedes-Benz Sprinter 315 CDI LWB High Roof panel vans. 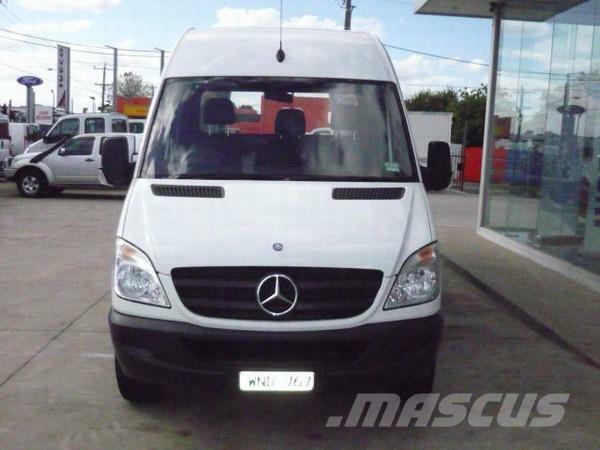 The price of this Mercedes-Benz Sprinter 315 CDI LWB High Roof is £19,997 and it was produced in 2008. 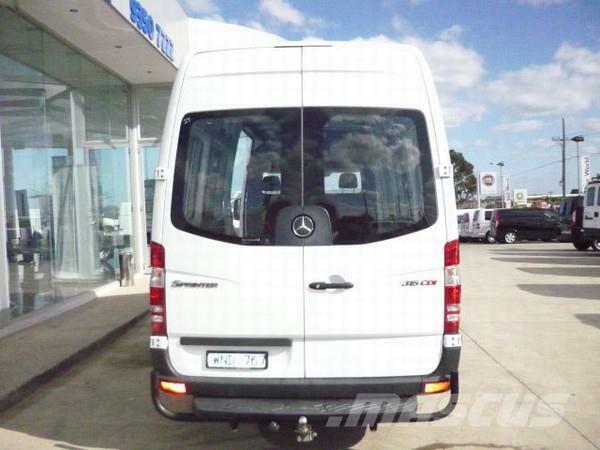 This machine is located in Coburg Australia. 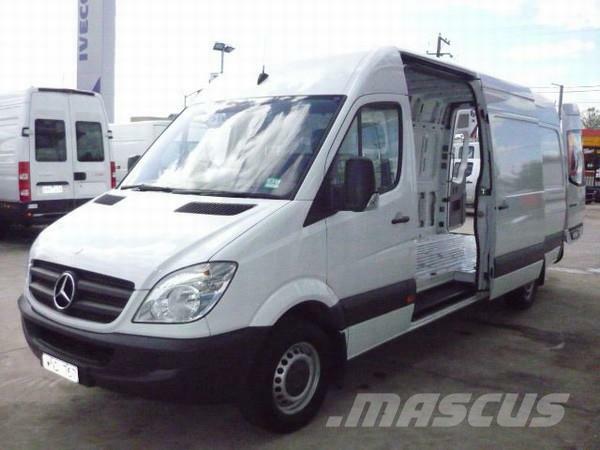 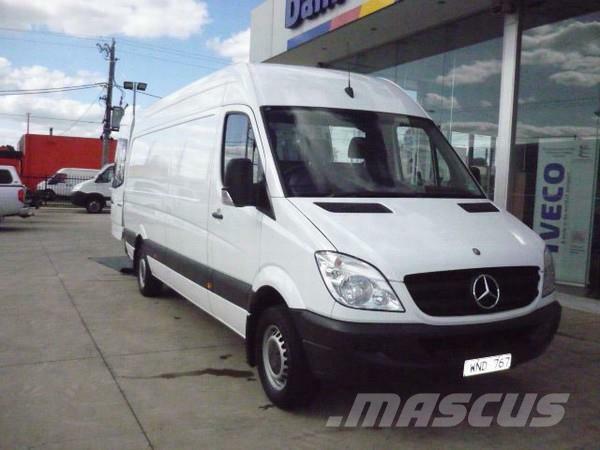 On Mascus UK you can find Mercedes-Benz Sprinter 315 CDI LWB High Roof and much more other models of panel vans.